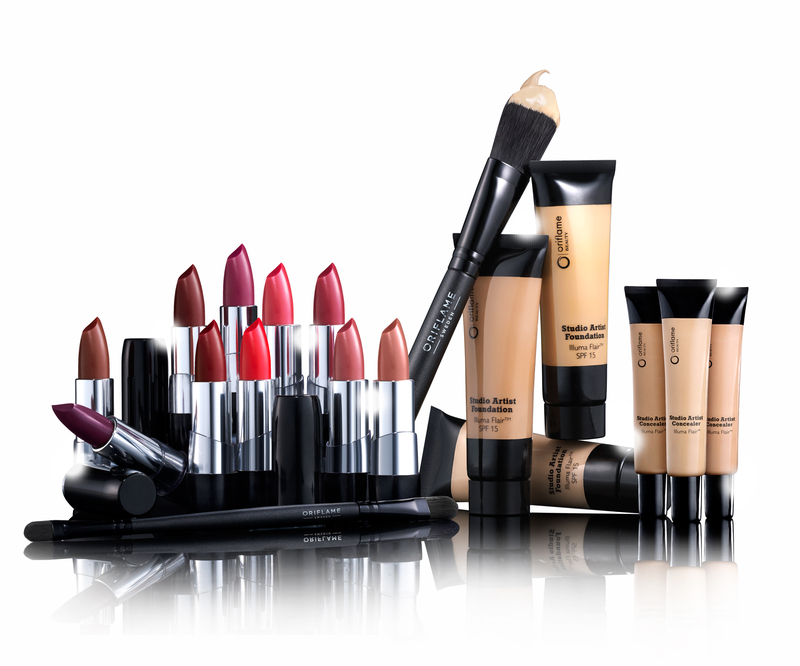 Cosmetics is an area related to beauty care, respect to human beauty. 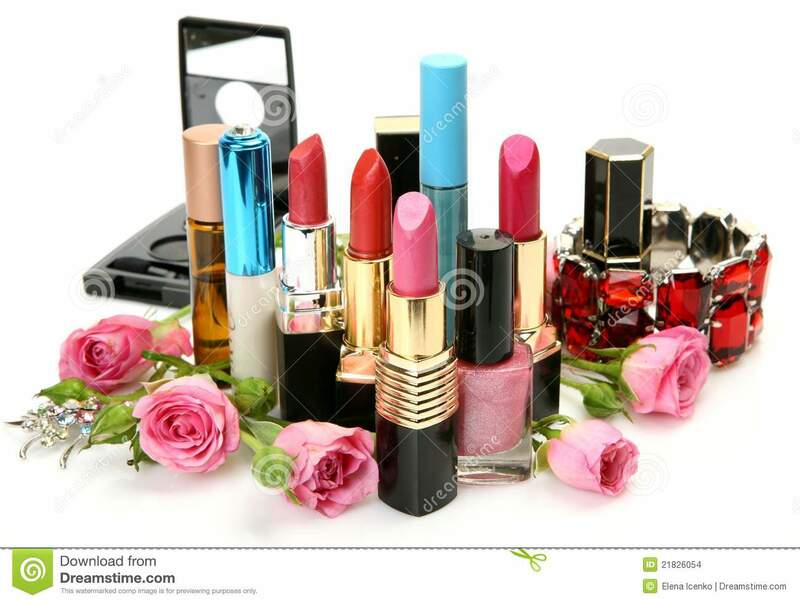 The word cosmetics originates from the Greek word kosmetés, which described a slave or aide who was as trim function the clothes, perfumes and paintings of his mistress. 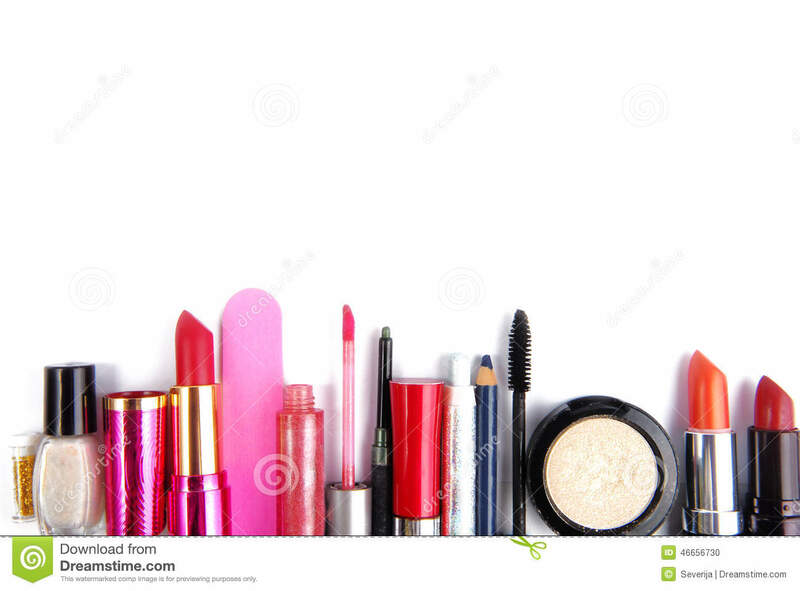 These objects were designated as kósmesis, which explains the origin of the word “cosmetic”. 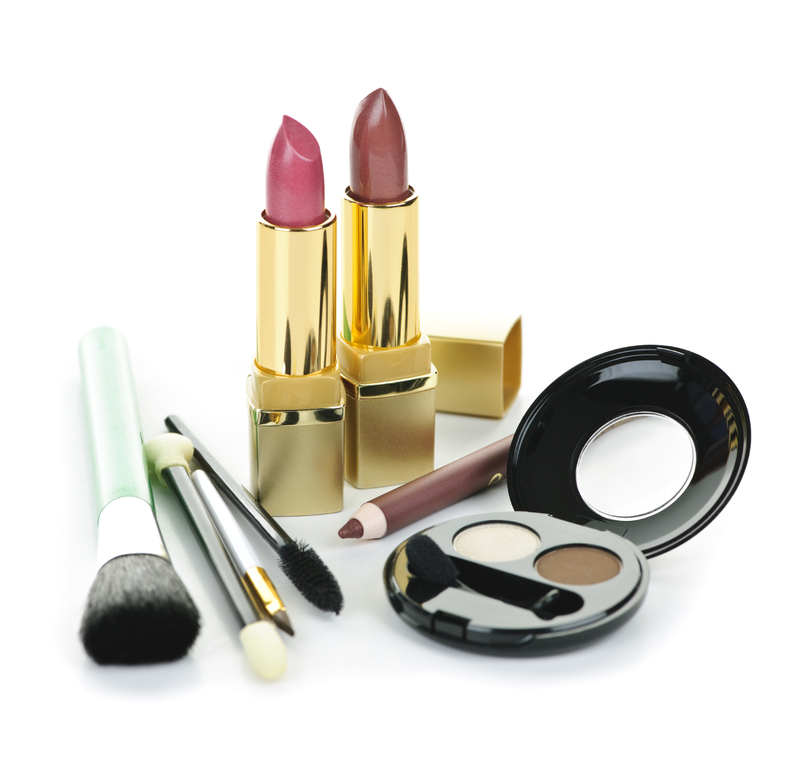 Cosmetics is the art of keeping the natural look through special care, treatments and use of cosmetic products and auxiliaries (cosmetics) and looking to improve this same aspect according to the possibilities. 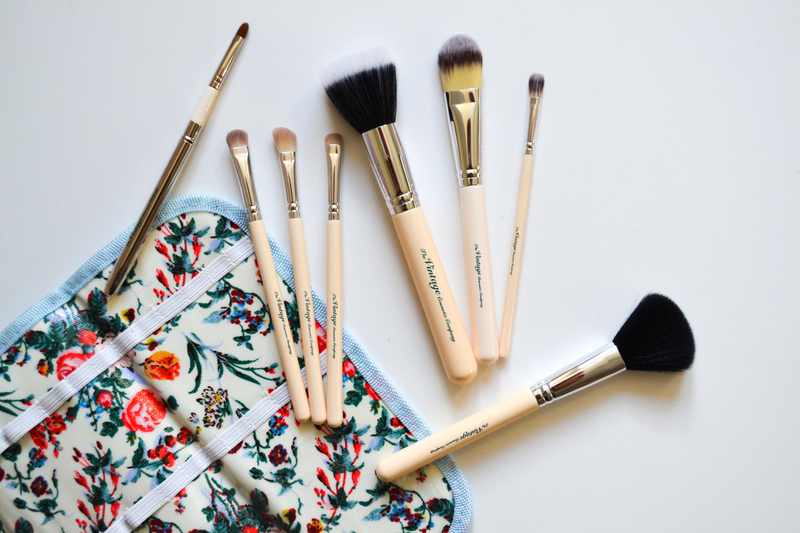 Cosmetics is practiced since antiquity, especially by women. Cosmetics often uses cosmetic surgery for the removal of artificial imperfections, cracks, scars and signs of aging. Cosmetic is the name given to the ingredients with which seeks to preserve the beauty of skin and hair. 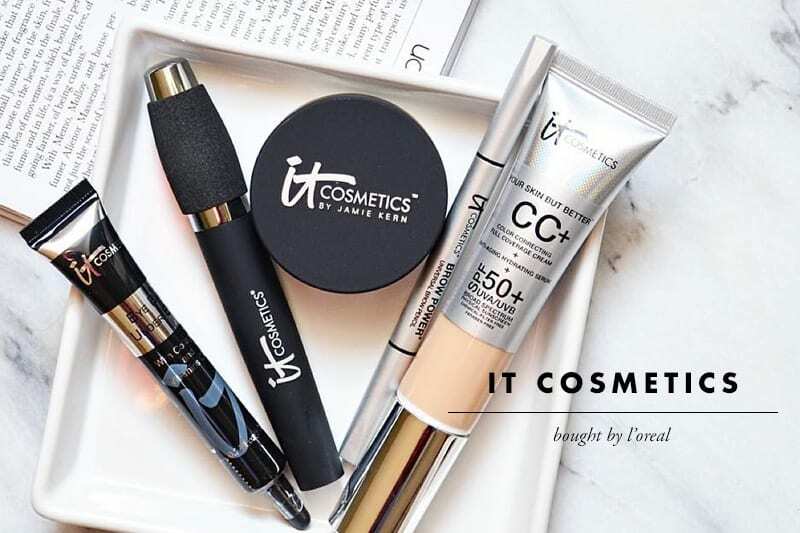 Are products intended for body aesthetics and use wants to keep the appearance or to make the body more appealing and hide their imperfections. 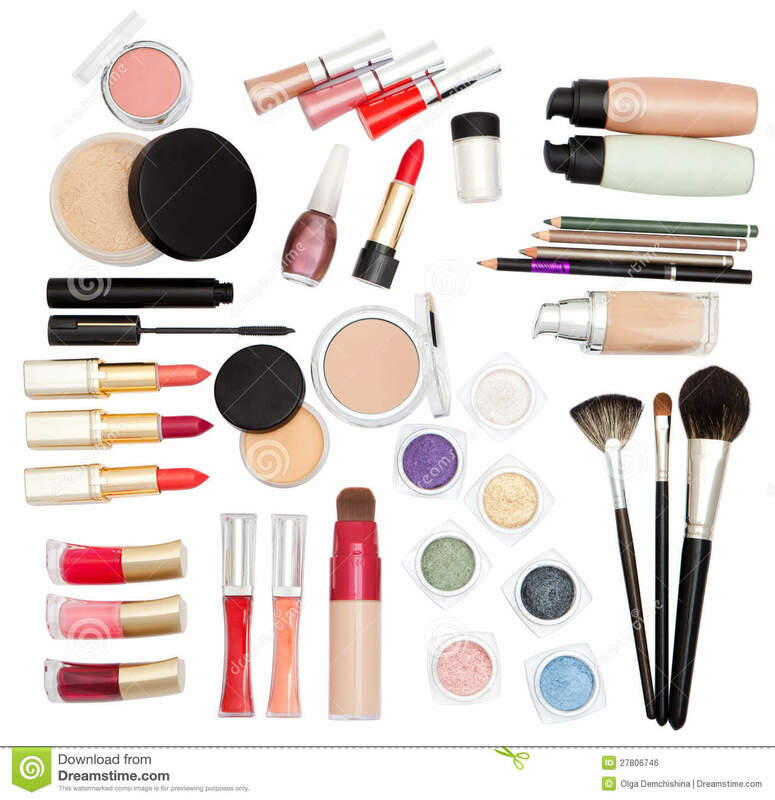 Are not considered cosmetics the usual cleaning products such as SOAP and toothpaste, as well as certain ancillary cosmetic products like makeup remover. 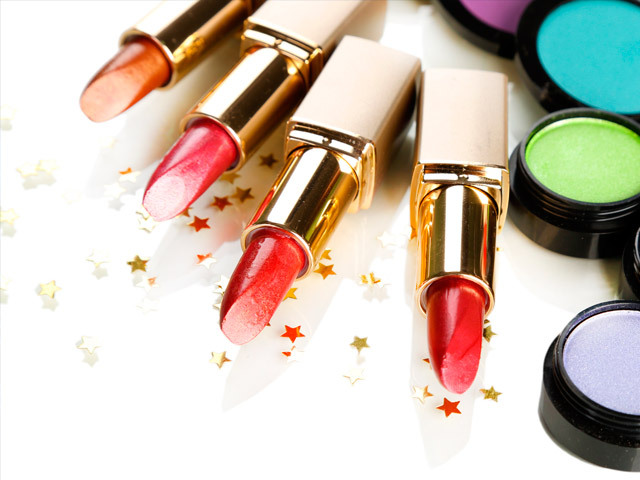 The cosmetics are sold in the form of creams, solutions, suspensions, emulsions in water or alcohol, vegetable or animal oils, fats and waxes and also with petroleum jelly and paraffin minerals. 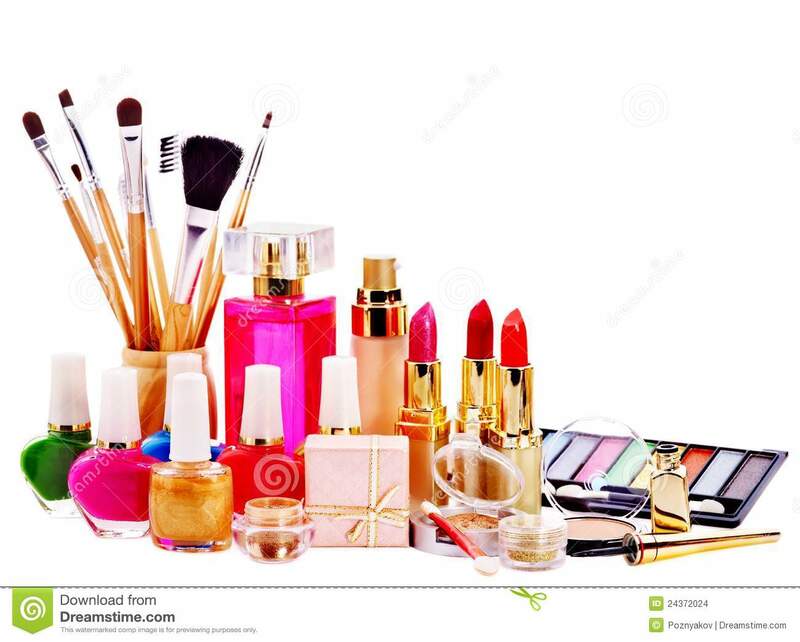 Among the most important groups of cosmetics are skin creams, hair products, products for manicure (nail and nail polish remover), hair removal products, after shave lotions, bath salts and deodorant. 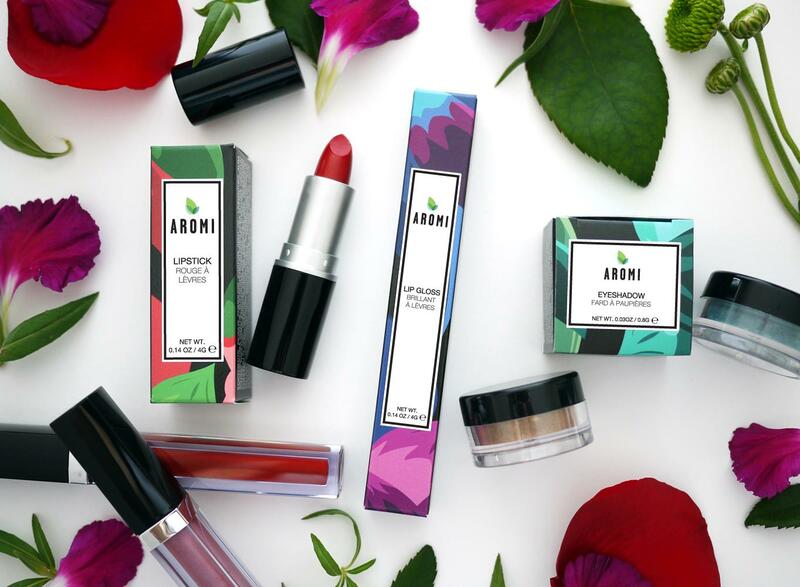 Natural cosmetics is an area where the products used to contribute to the beautification of the user are of organic origin. Currently, are increasingly well known harmful effects of some chemical substances present in some cosmetics on skin and hair. For this reason, many companies have made a strong investment in natural products. 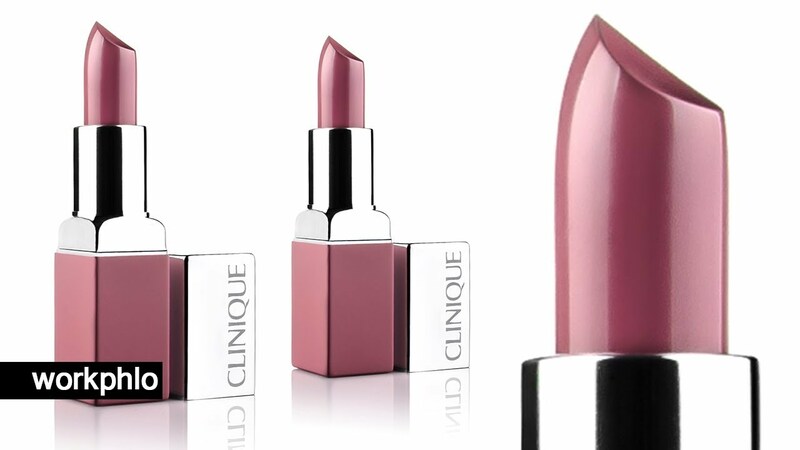 Cosmetic Expiration: How Old Is Too Old?